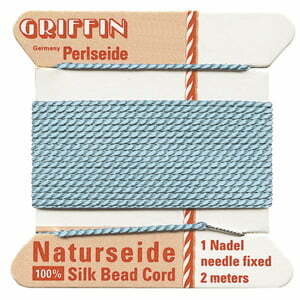 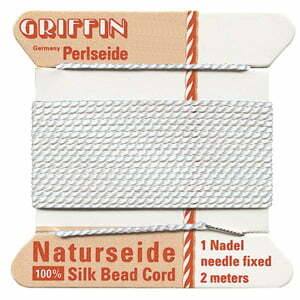 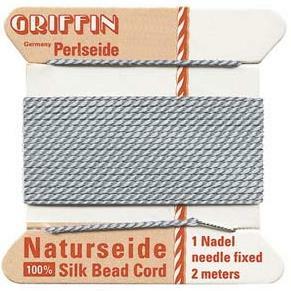 Griffin 100% Natural Silk Bead Cord is made exclusively from the high-grade filament of the silk cocoon. 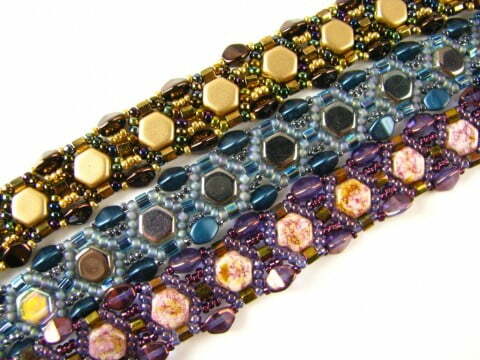 Only this sleek thread as the characteristic lustre and the natural beauty of pure silk. 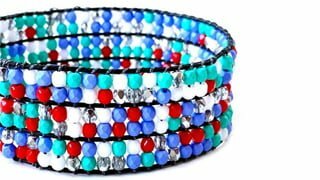 We are able to stock Griffin Silk Bead Cord in all colours and sizes – if you require a colour or size that is not listed here please email customerservice@spoiltrottenbeads.com to place a special order (please note that there is a minimum order of 5 cards for all special orders).